Cathy Franssen and Amy Brooks, middle school teachers at Central and Ishi Hills Middle Schools, share their experiences using the newly adopted English Language Arts curriculum, EMC Passport. OCESD is the first district in California to adopt Passport. 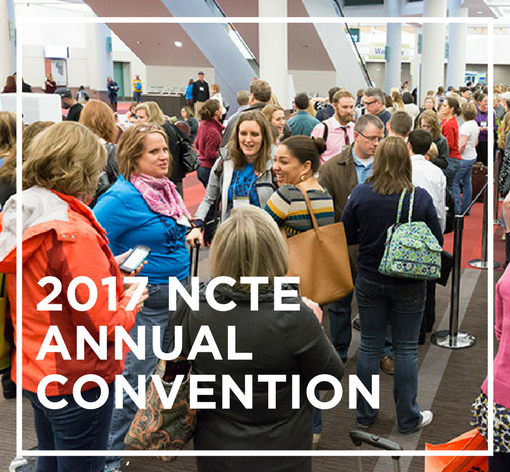 The teachers, along with Associate Superintendent Andrea Dunn, were invited by EMC to present at the NCTE (National Council of Teachers of English) conference in St. Louis, Missouri, Nov. 16-19, 2017. So proud of Amy and Cathy!